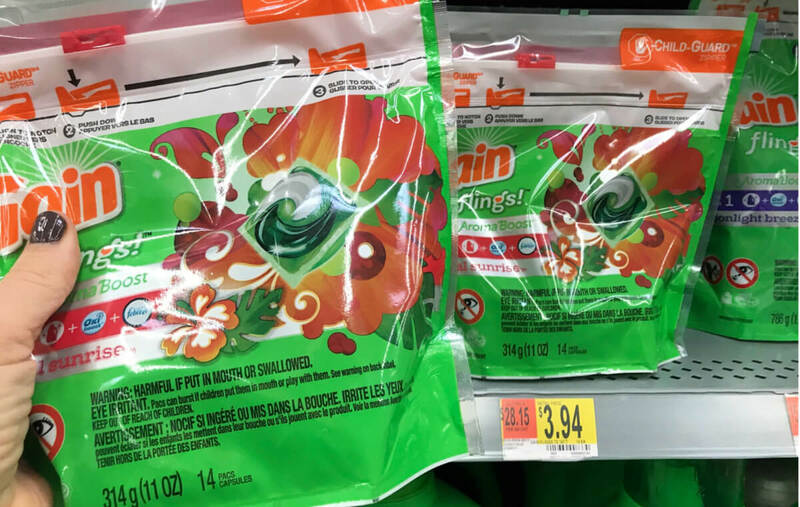 Walmart Shoppers – $1.94 Gain Flings! Yay! We love easy deals and here is a great one for your list! Walmart sells the Gain Flings, 14ct for $3.94. After the coupon we can pick these up for just $1.94. Up to 35% Off Electric Fireplace Heaters Starting at $99 + Free Shipping! Chloraseptic Max Sore Throat Lozenges Just $0.97 at Target!